Clear paint protection film, clear car bra, stone chip protection. 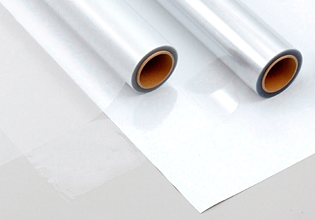 3M protective film. 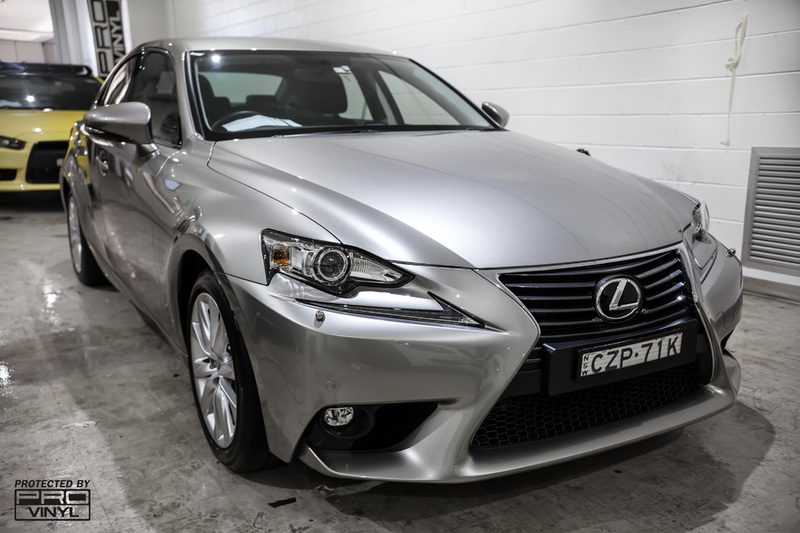 New Car paint protection: It's more than you expect! 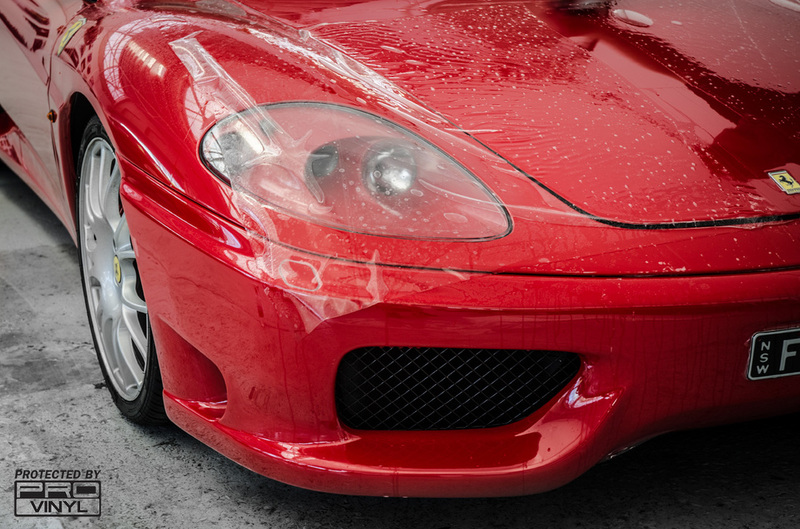 The main purpose of car paint protection film is to protect your vehicles painted surface from damage. 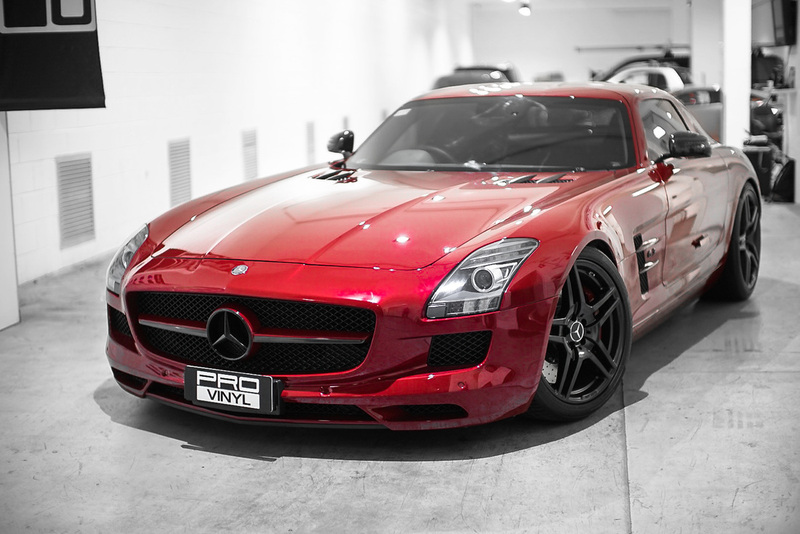 What is paint protection on cars. 3M protective film Ventureshield began its life specifically for the military application of protecting helicopter blades from sand erosion. 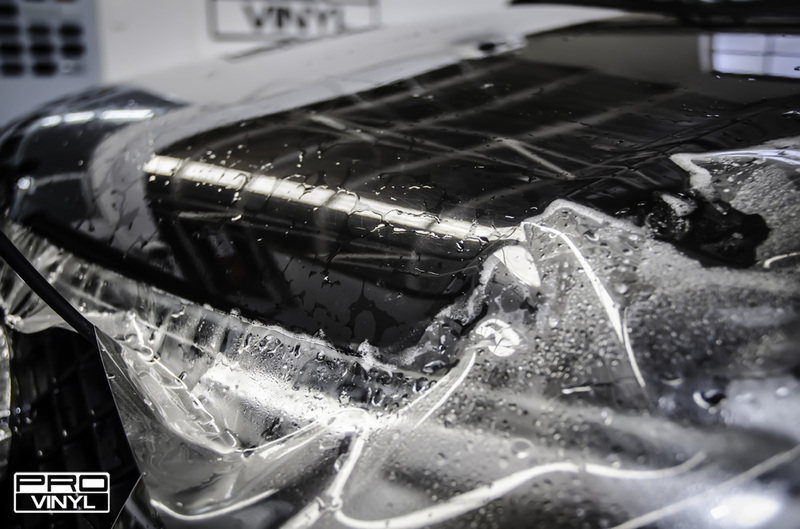 The technology has since been brought into commercial application for surface protection in the aftermarket industry. 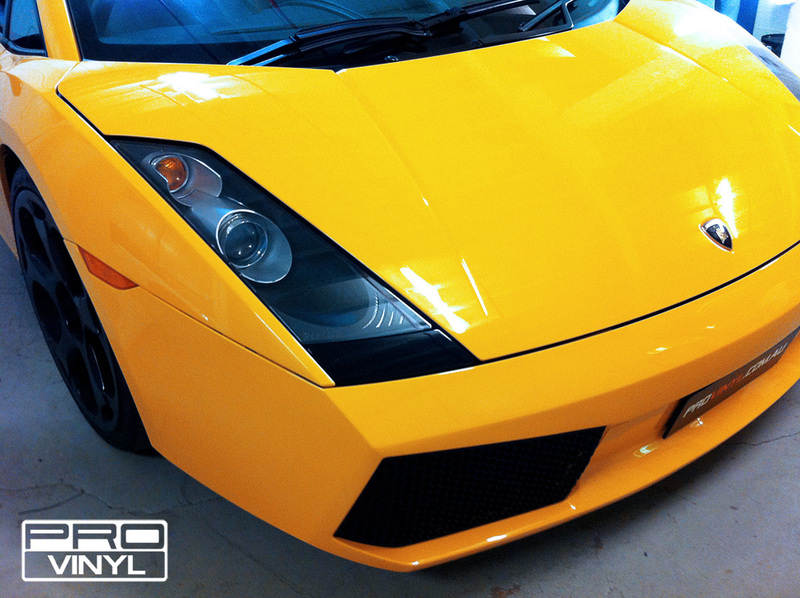 Paint protection film is a .4 mm 150 micron optically clear urethane film. being a urethane product rather than vinyl wrap or plastic it has the inherent strength and durability you would expect from the product. 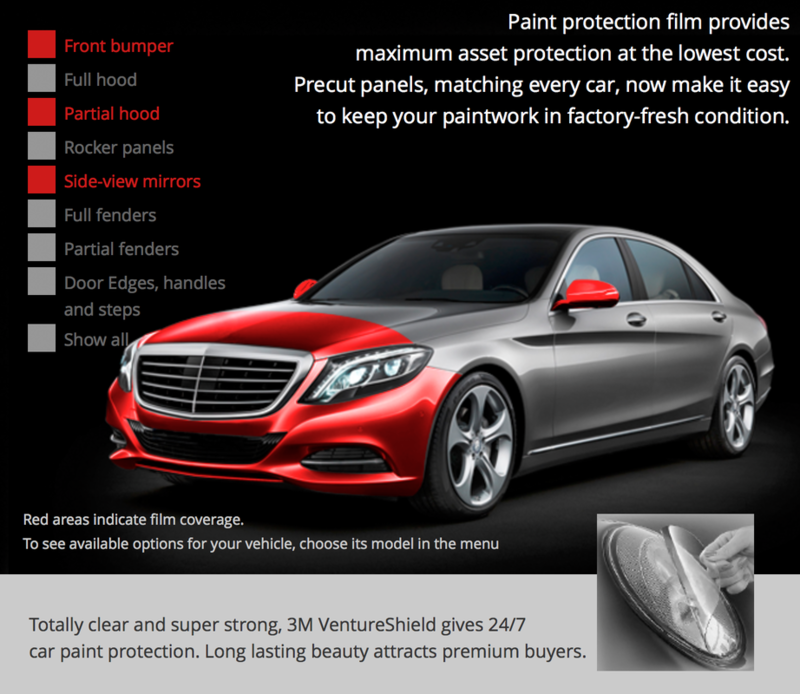 3M have been continually developing there paint protection film at 3M and Ventureshield for many years and now produce a product so clear that once applied to painted surfaces it is almost undetectable offering invisible protection for cars, aircraft, boats and many other vehicle types. 1. 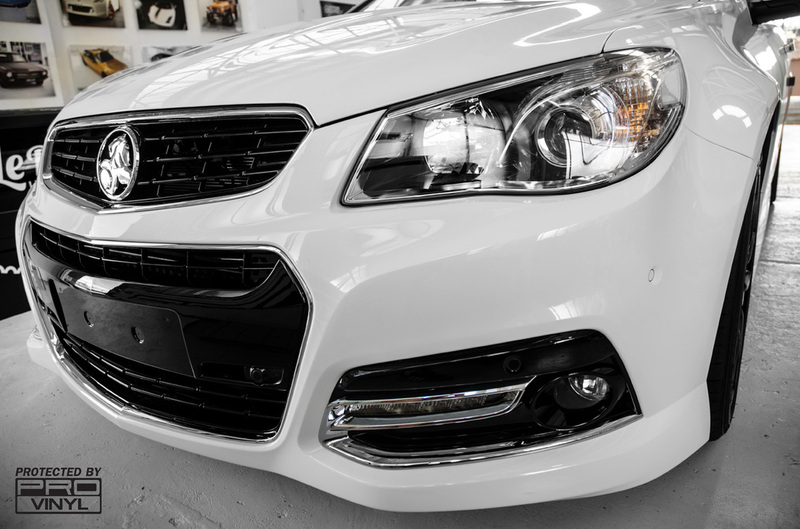 Keep your vehicle looking better for longer by preventing the damage to your paintwork. 2. 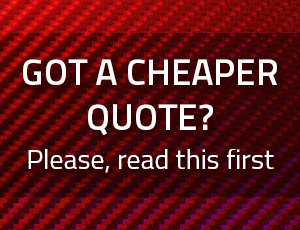 Protecting your investment and protecting the re-sale value of your vehicle. 3. By preserving your vehicle you are extending its life for whatever length of time you choose to keep it. 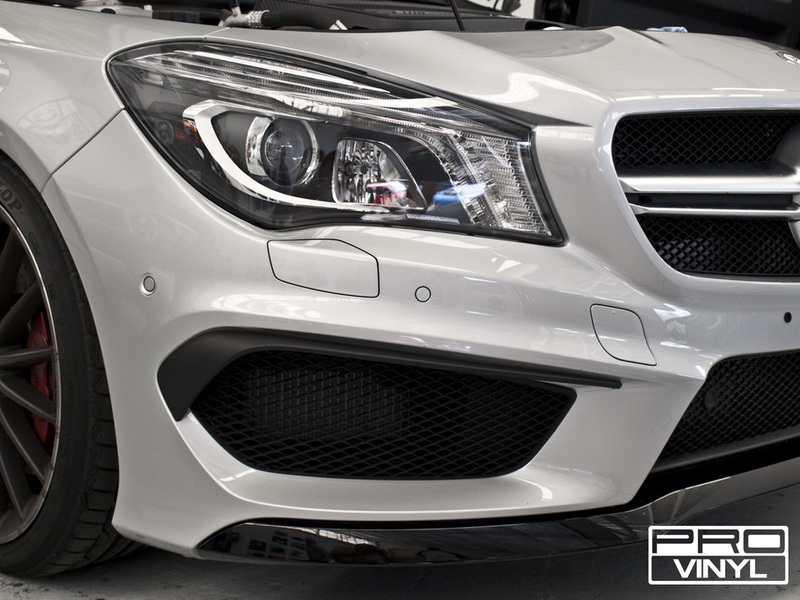 At PROvinyl we have not one, but two of the most experienced car paint protection film installers in the industry. 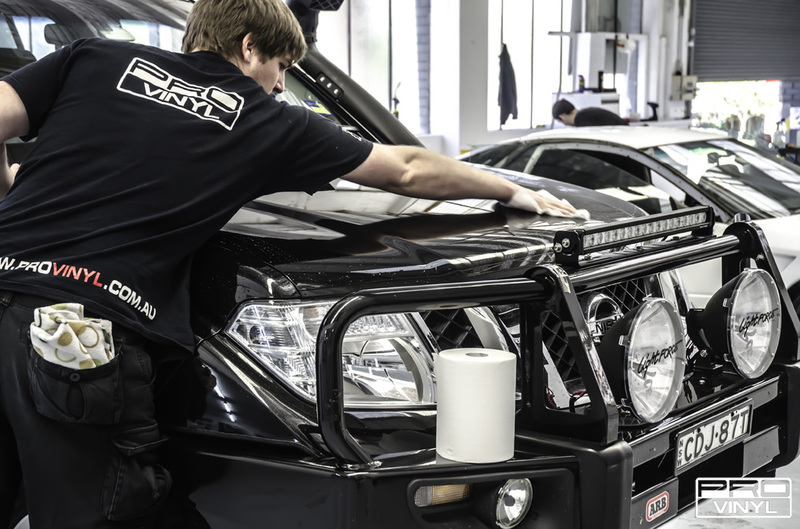 Our installers are extremely experienced with any and all makes and types of vehicles. 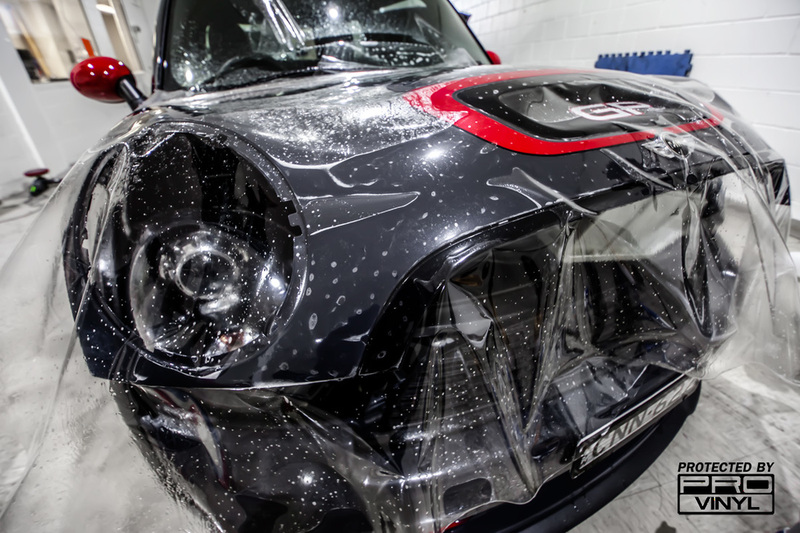 From a general front clear car bra to a full 3M protective film wrap our installers are the best in the industry. 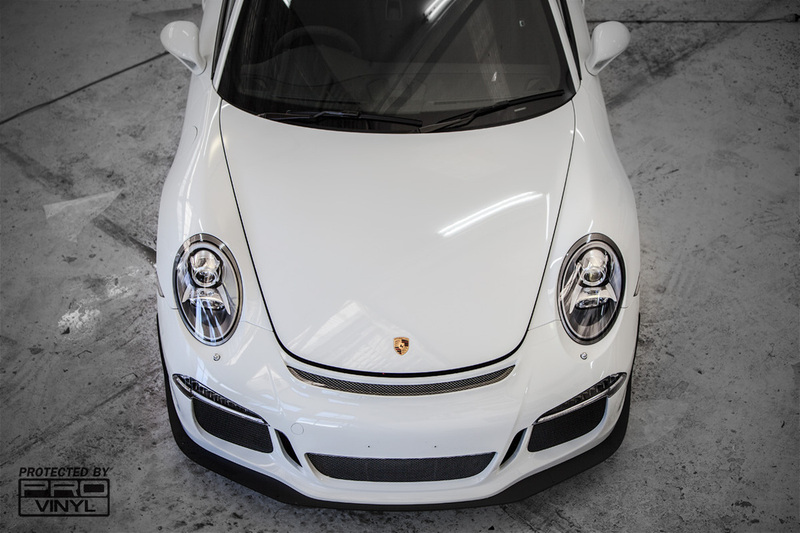 how we differ from others is in the fact that with our vinyl wrapping and paint protection film we are focused on the quality of our workmanship rather than the number of cars we put out per day. 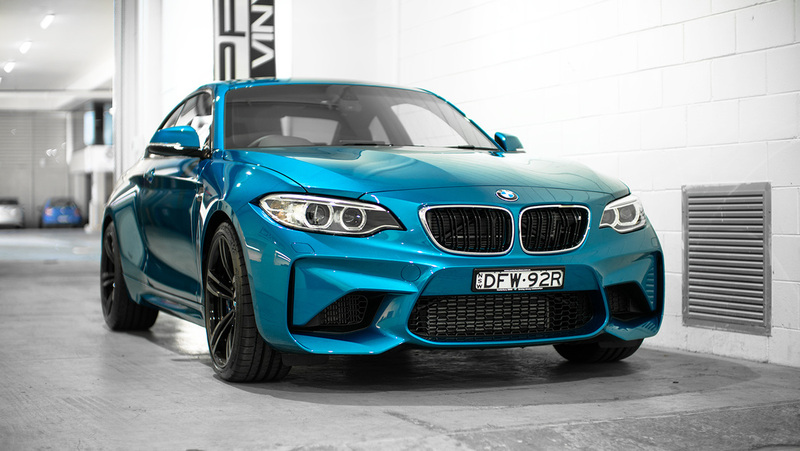 Why we are the best place for paint protection in Sydney. 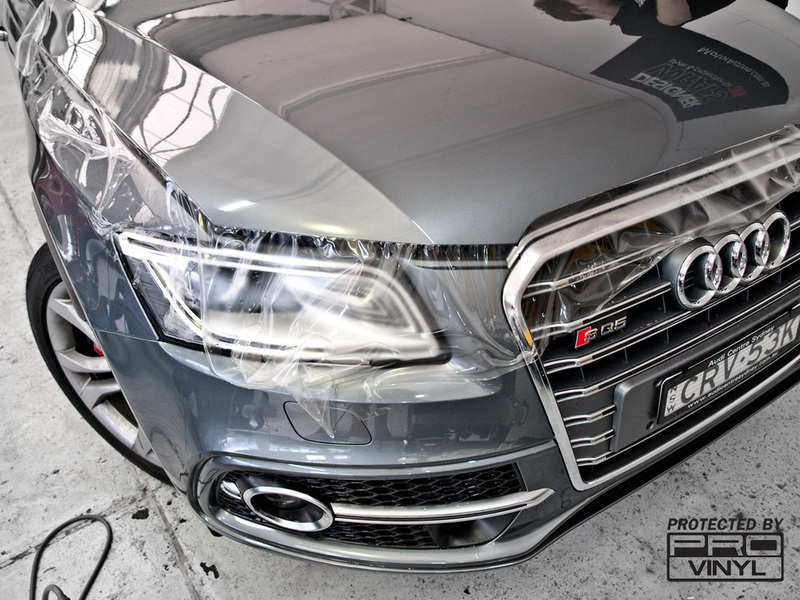 We at PROvinyl are the industry leaders in both vinyl and paint protection film application, when it comes to an optically clear urethane film such as paint protection film i encourage you not to seek the cheapest quote you can find as this will be reflected in the workmanship and quality of product applied during the wrapping process. With a workshop the size of PROvinyl with a glimmering reputation and many, many online and in person examples of our high level of workmanship and customer support thereafter. 1. Preparation of the car. This will involve a wash if need be, an inspection to see if any foreign contaminants need to be removed via clay bar and a check for dirt/ grit in places where it can flow down under the film during installation. 2. Cleaning down the painted surfaces. 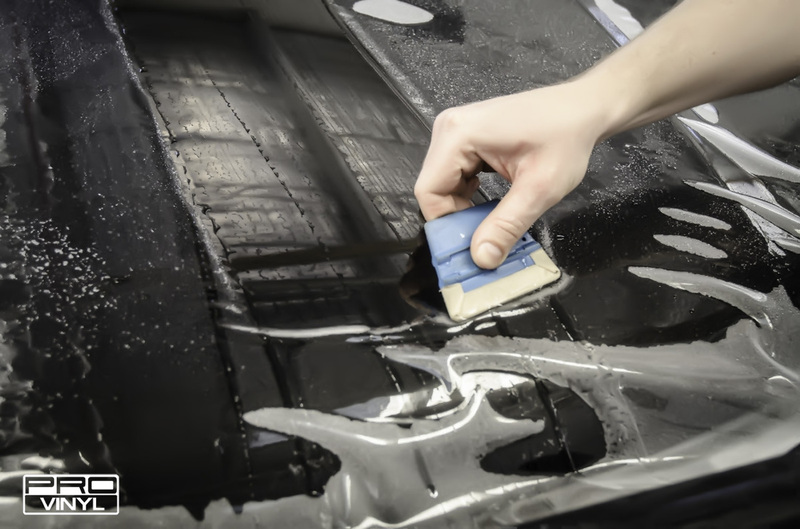 The next step is to thoroughly clean down the painted surfaces using a 100% alcohol solution to remove/ break down any tar, wax or any other substances that may inhibit adhesion of the film to the paint surface. 3. Application of the film. The next step is the application of 3m paint protection film . First we cut the required pieces (with our 2014 Mimaki digital graphic printer and cutter) then we apply the paint protection film one panel at a time by hand using a solution of water and baby shampoo. 4. Edges inspection.Once all panels have been applied we inspect all the edges with a heat gun and make sure everything is trimmed neatly and nicely presented. Stunning result. New car paint protection film. 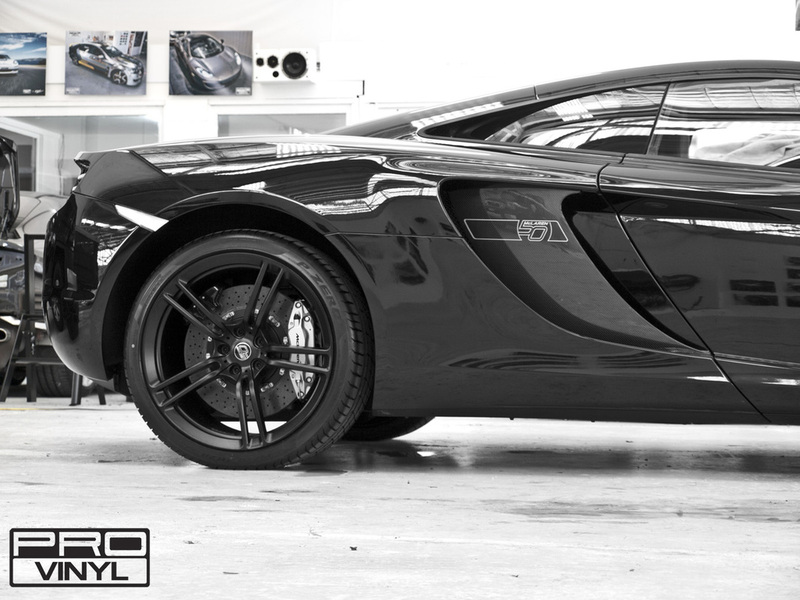 At Provinyl we offer a full clear new car paint protection service for our customers. 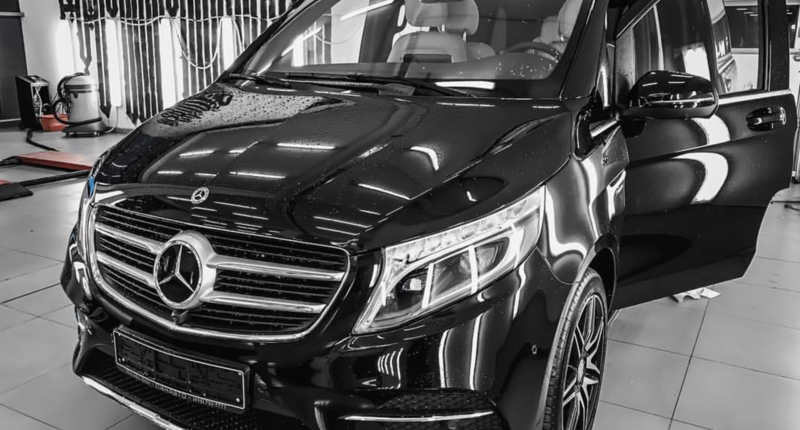 The protection is achieved using a clear transparent film most commonly applied to the front of the car for stone and scratch protection. 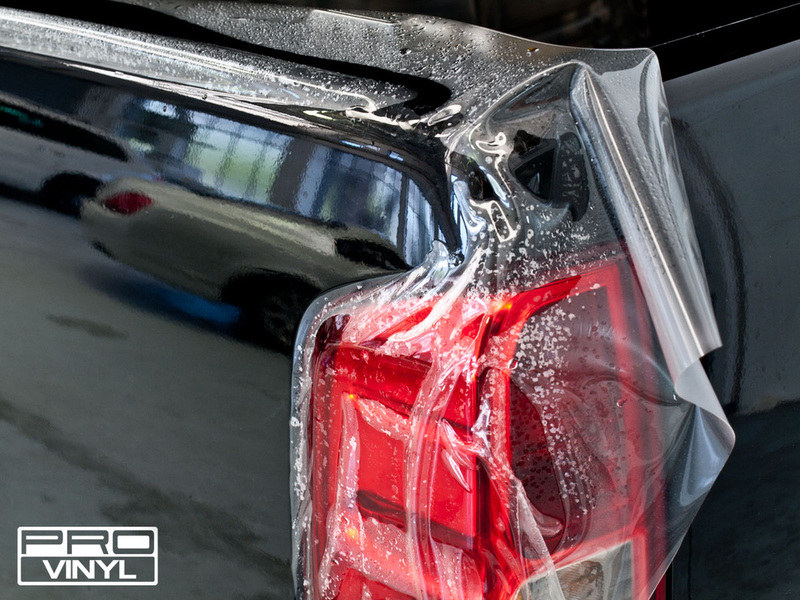 The clear coat of Scotchguard protects the paint underneath from UV light and physical damage. 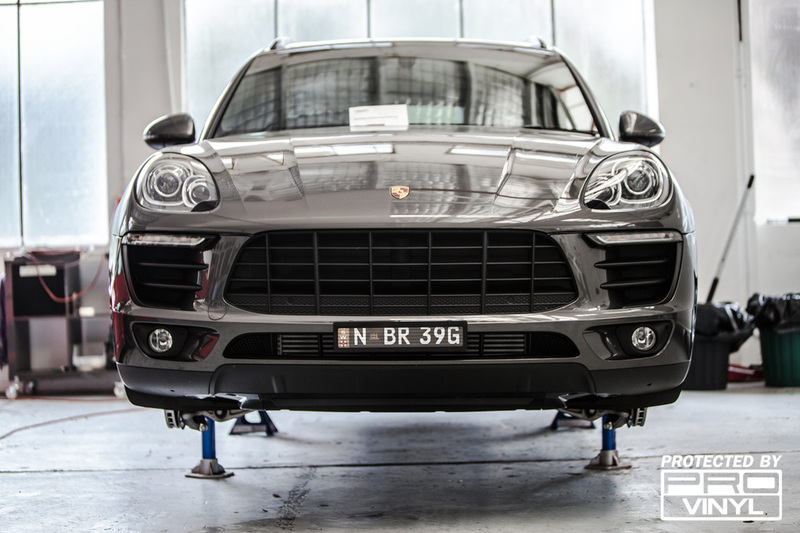 The application itself takes less than a day for the front package, giving you stone chip protection for your car to last for years to come. Please don't hesitate to contact us for more details. ​What is clear car bra? 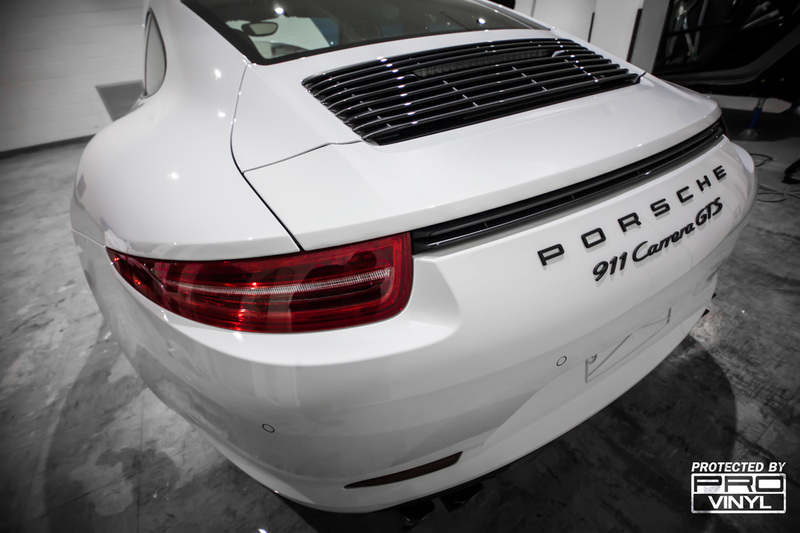 What is paint protection on cars? 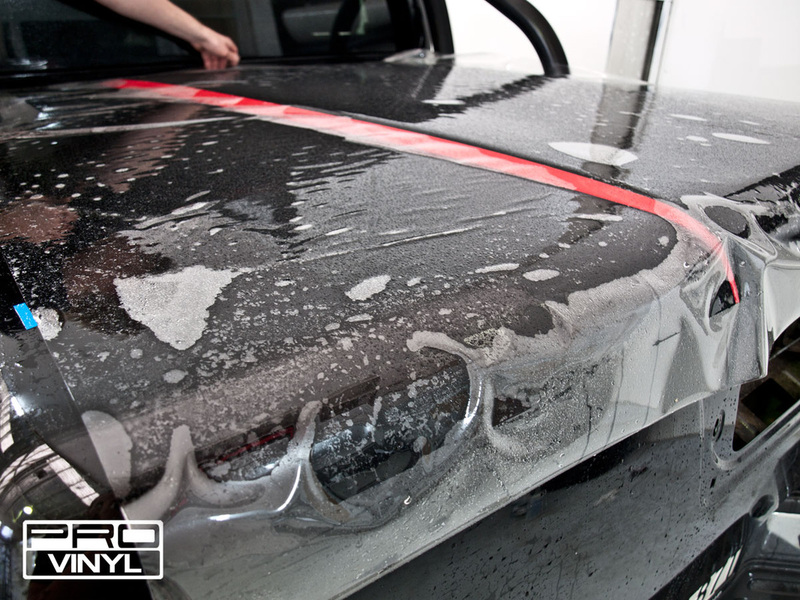 ​3m clear bra is the most affordable and effective way to protect your car. 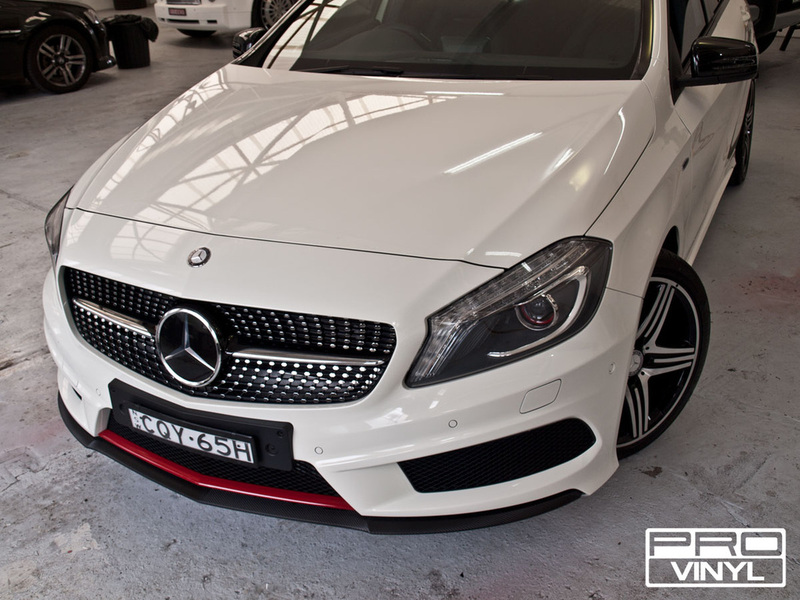 in Clear car bra the paint protection film applied on front bumper , mirrors and partially on the bonnet and guards. Is this case the the most exposed front parts of the cares are covered. 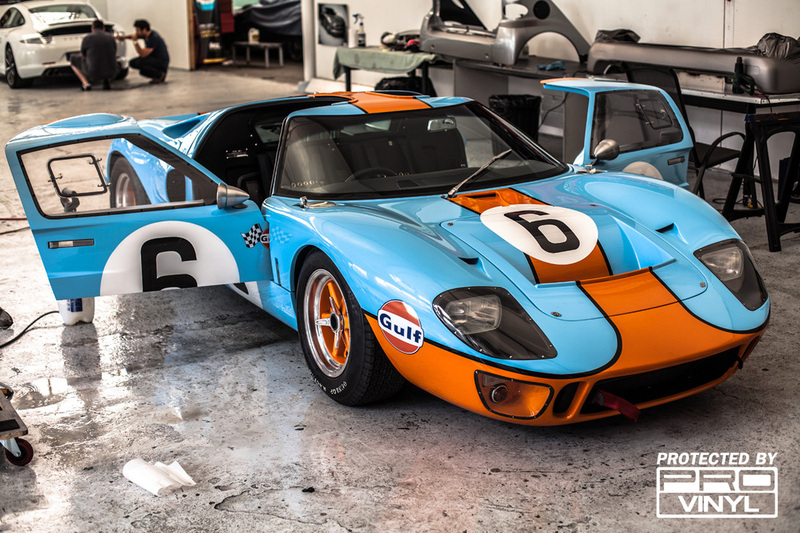 ​Paint protection has come a long way since the days of the hideous car bra and overpriced lacquers. 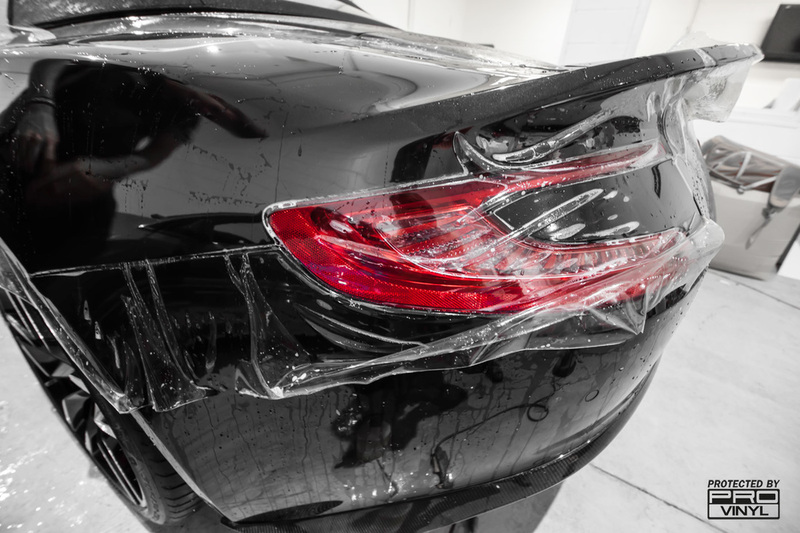 There have been great advances in paint protection, making them stronger, durable and most importantly, affordable. 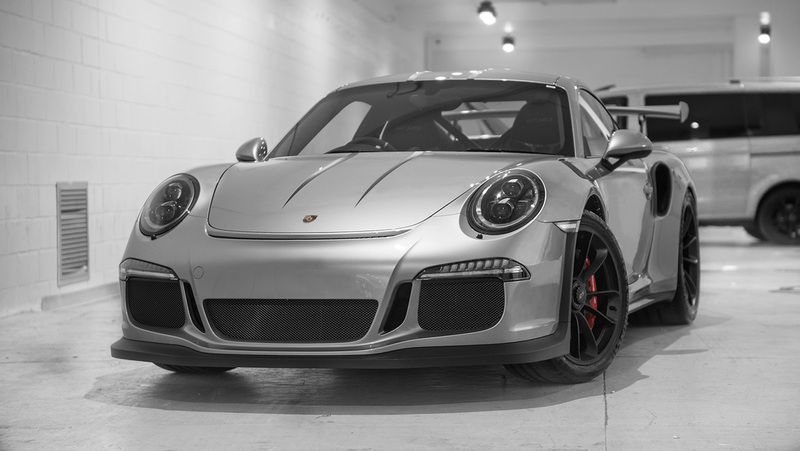 Paint Protection has become so diversified, that many options exists on the market, each more customisable for whatever your needs are. 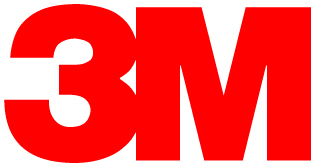 Paint protection was originally used in the military, and the same company who produced paint protection film, 3M, continues to use the same technology and apply it to the automotive sector. 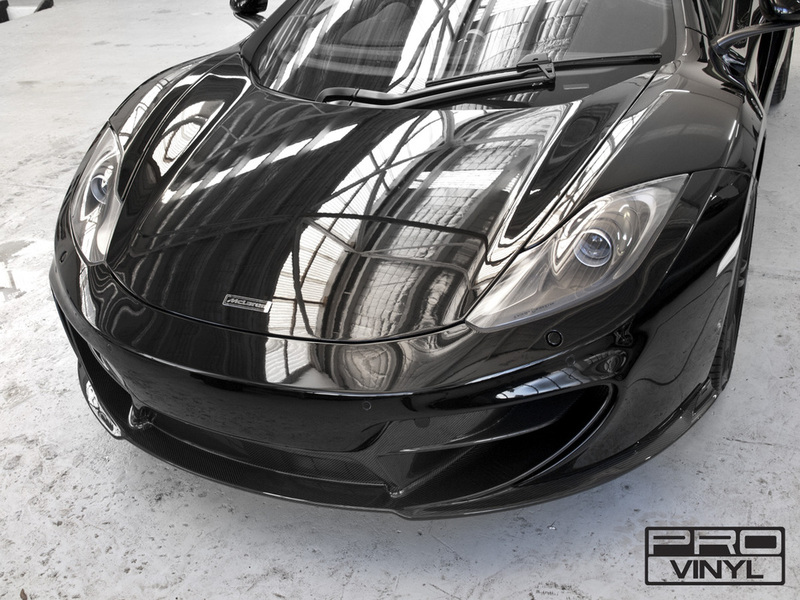 Paint protection come’s in many forms, from ceramic lacquered polish, to transparent film. 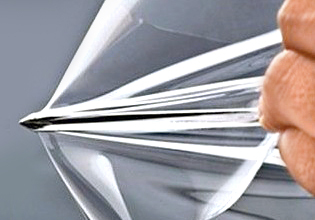 The films have also been the subject of increased technological innovation, with films that absorb scratches and dents, to self healing polish. 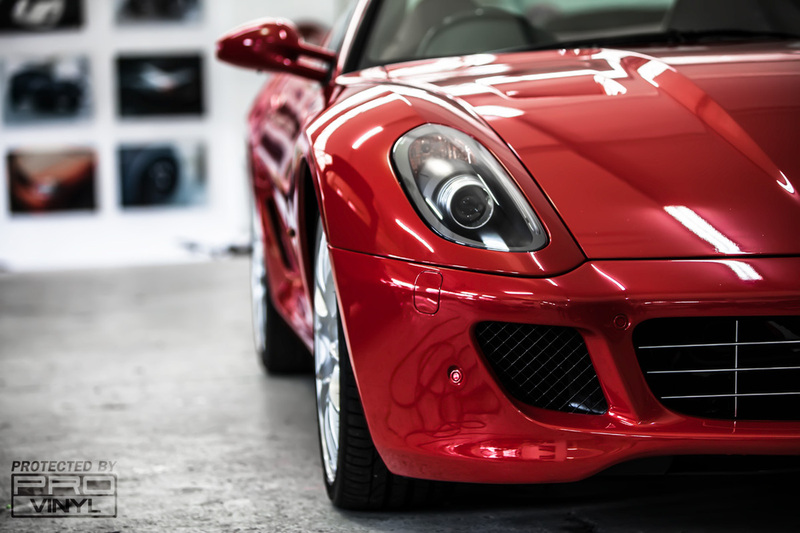 Paint protection film has also been highly sought after by owners of classic cars, as constant waxing and polish has been shown to strip cars of their paint work, particularly classic, old cars with more brittle and aged paintwork. This can even lead to minor damage in its exterior. 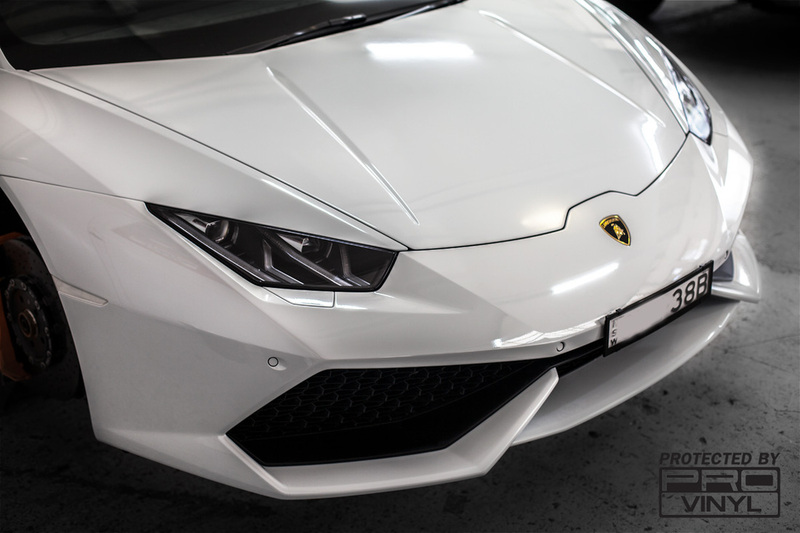 Paint protection film is used as an alternative due to its simple, one off application, full exterior coverage, and it’s ease of replacement, particularly if a scratch or mark is left on the film. 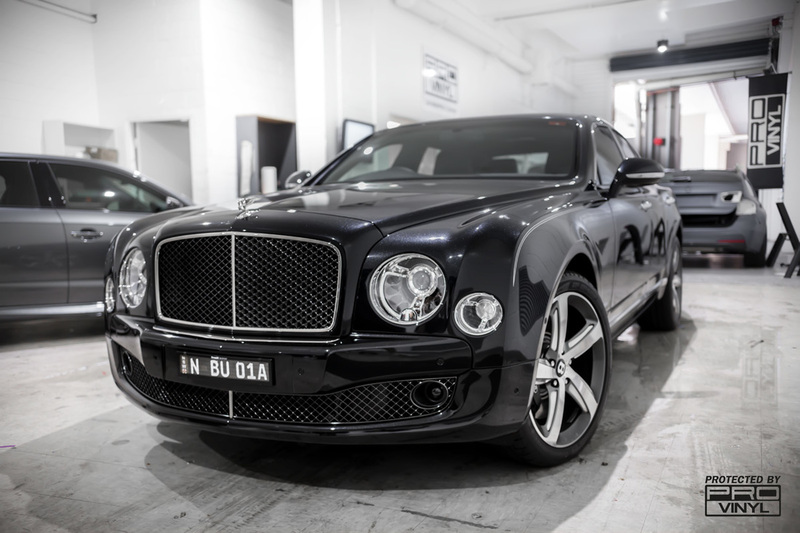 With standard lacquered protection, a scratch is more difficult to conceal and correct, whereas film can be removed and a new piece applied on the bodywork. 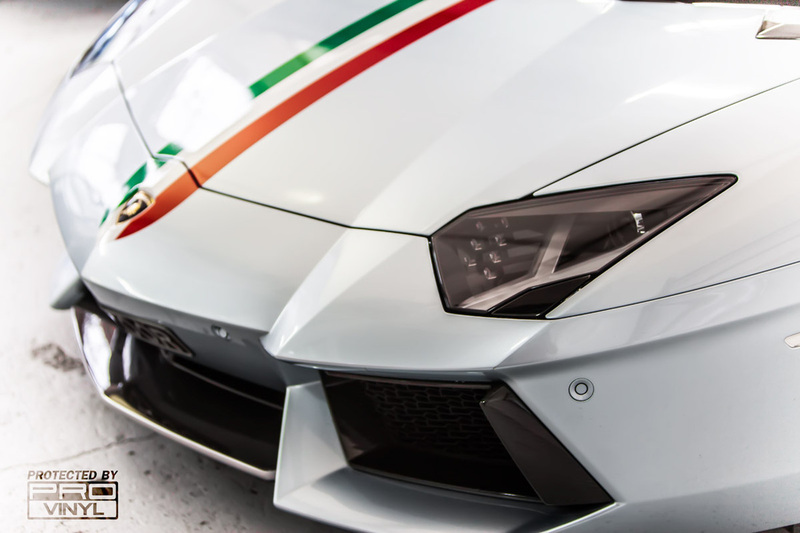 Paint protection has also become more affordable for car owners, with the industry becoming more diversified with various products and solutions on offer in the market. 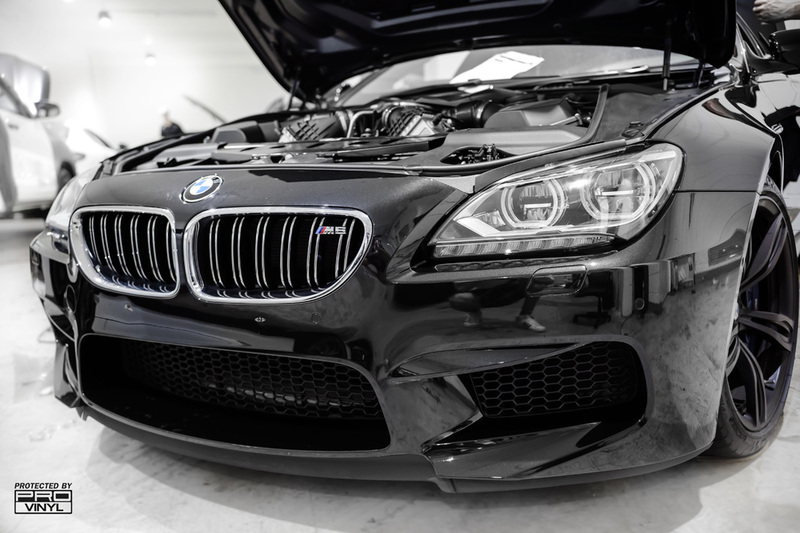 Many car owners use paint protection film to retain re-sale value of their cars, and even use the film on their cars if they travel on unsealed and littered roads, which many people do. 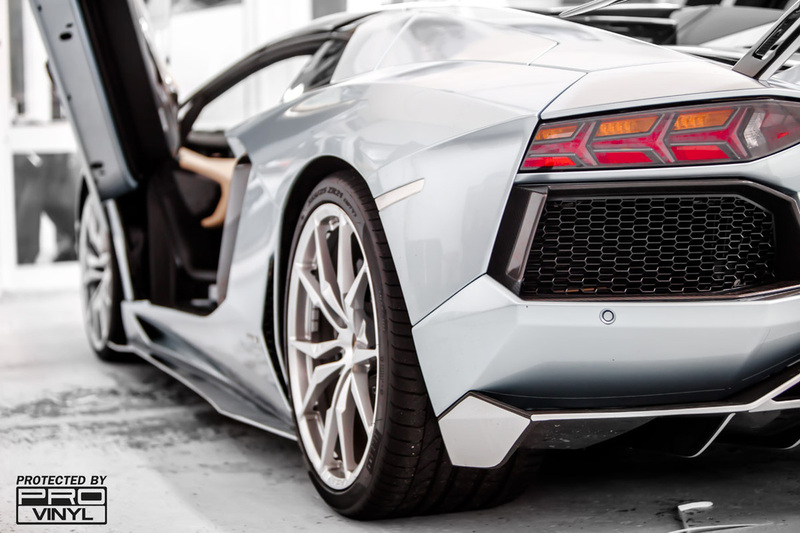 Many people, however, think that paint protection is a waste of money, and believe they do not need it, as they do not travel on such roads. 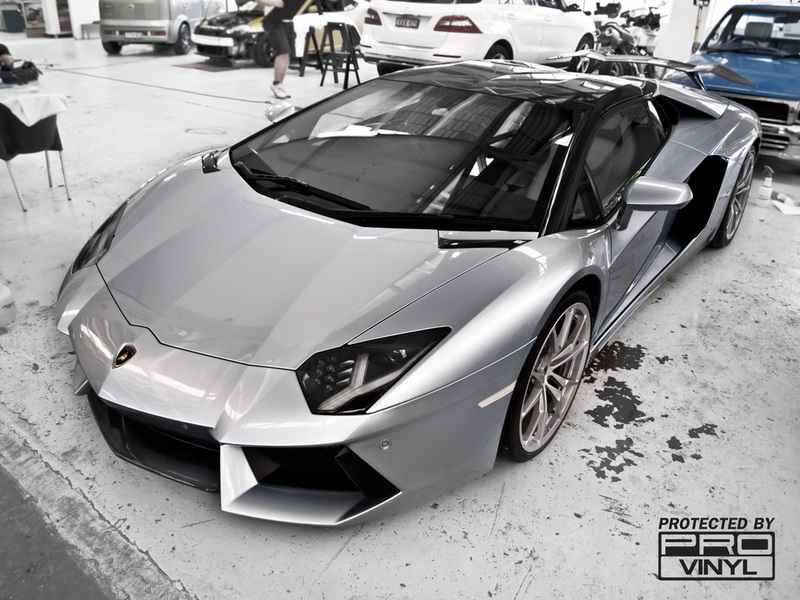 But paint protection film does more than protect from debris being kicked up by passing vehicles. 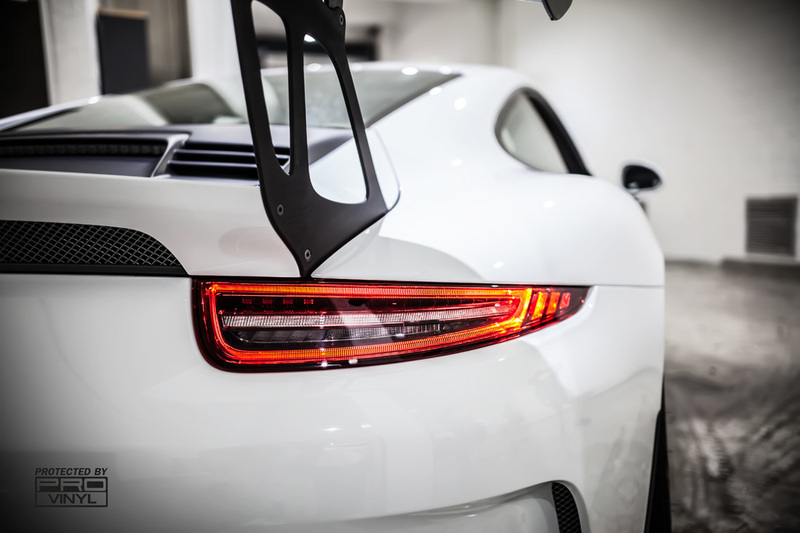 For starters, paint protection can help protect your car in high traffic areas, such as shopping centres, where runaway trolleys and careless opening of car doors can start to take a toll on your cars paint and body work. 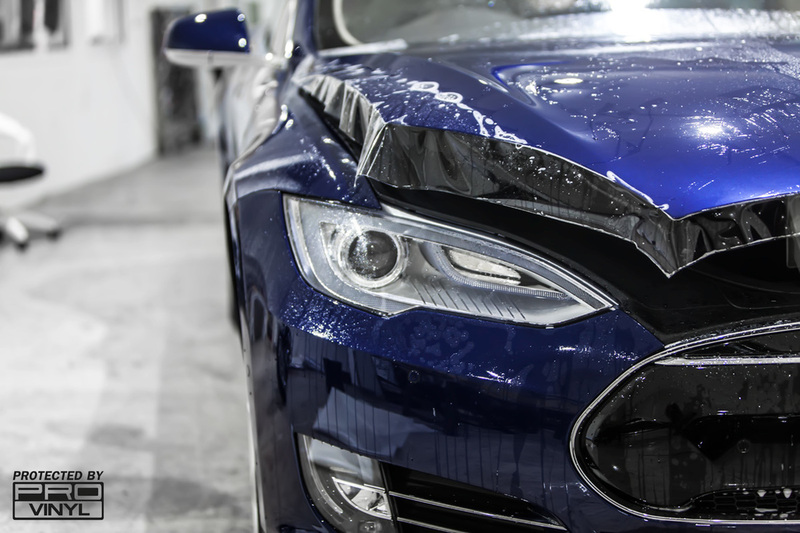 The other application can apply to environmental damage, mainly exposure to UV light, bird droppings, tree sap, and even dirty water, all of which can affect the paint of your car. 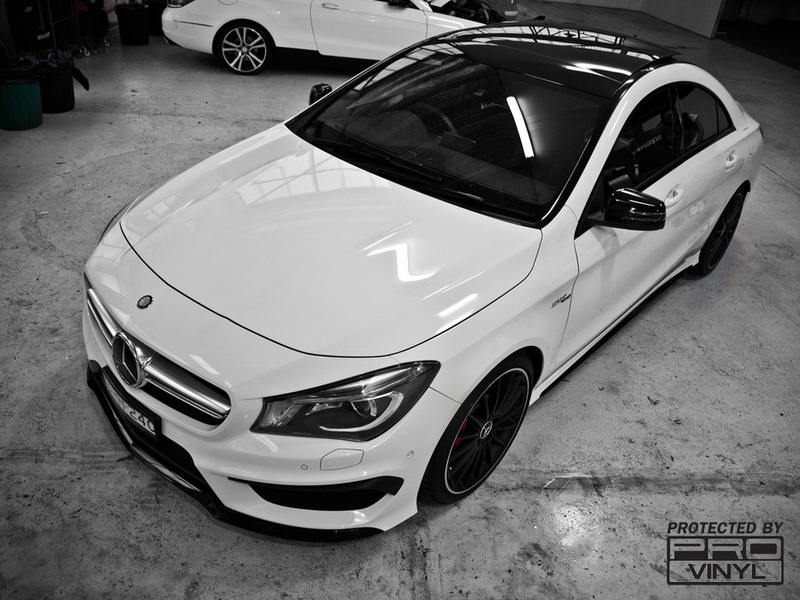 New Mercedes C Class came for a full front paint protection film wrap. Please See the different options available. Daily driving can cause unwanted damage to your paintwork. 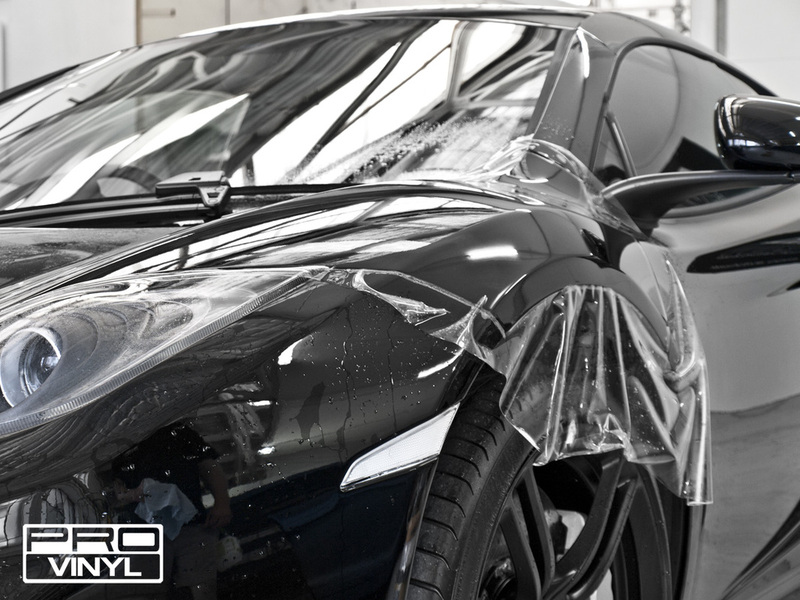 Stay protected with our Paint Protection Film. 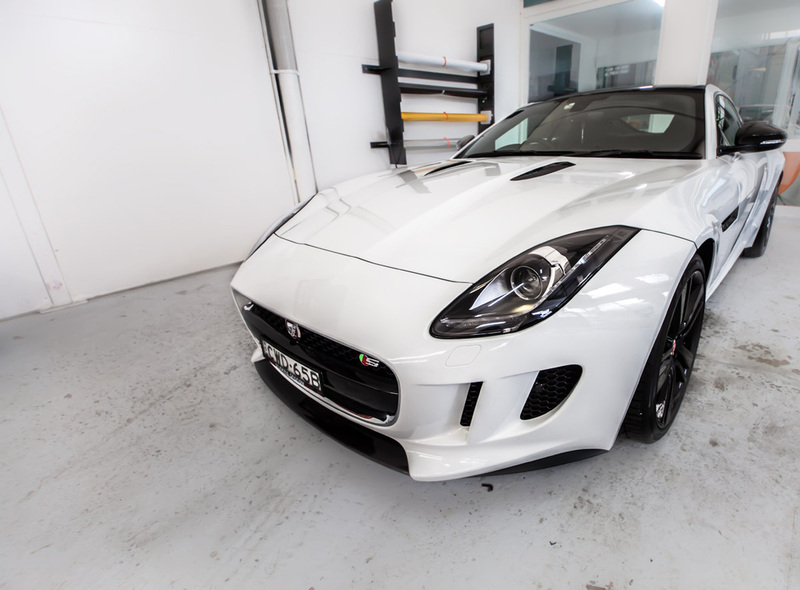 Getting a fair wack of f-type jags coming through for full protective film wraps, and with car protection film being as advanced as it is i find myself left wondering why 3m paint protection film isn't offered by the dealers, as new car paint protection is something that is sold in every dealership you go to. Even if just to cover car bra type areas not applying 3m protective film or one of its equally impressive competitors is madness! Paint protection car. Aside from some gloss black wrapping on the grille and front bar centre this X5M job was all about protecting that gorgeous turqoise BMW paint option. Now fully covered in the urethane film the cars now ready for whatever is thrown at it. 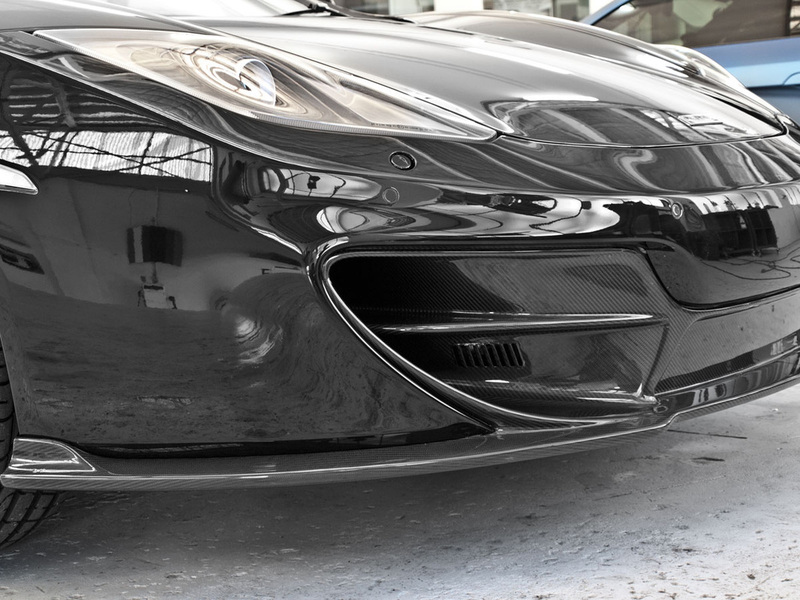 This is another one of the new Porsche carrera GTS in for a full ppf wrap. 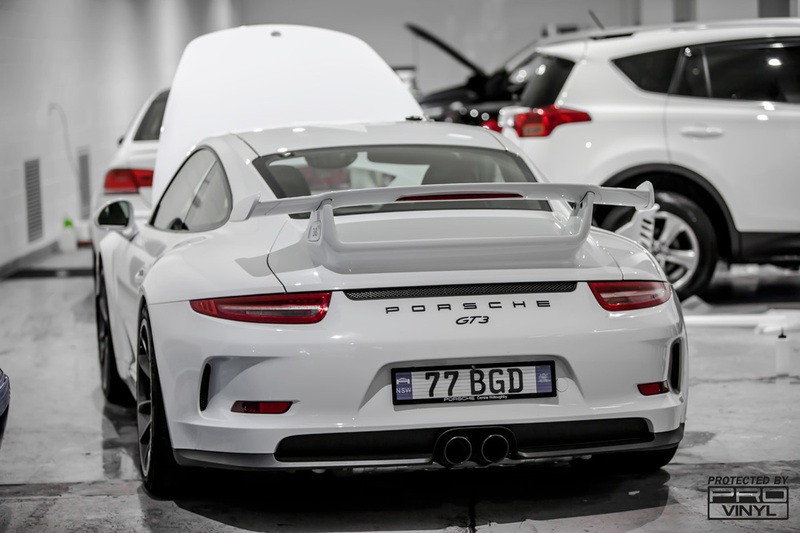 You've gotta ask your self, with a porsche... why wouldn't you. A brand new Tesla in to be covered in paint protection film. We're seeing more and more of these now there are Tesla dealers across Australia. Very impressive car up close. 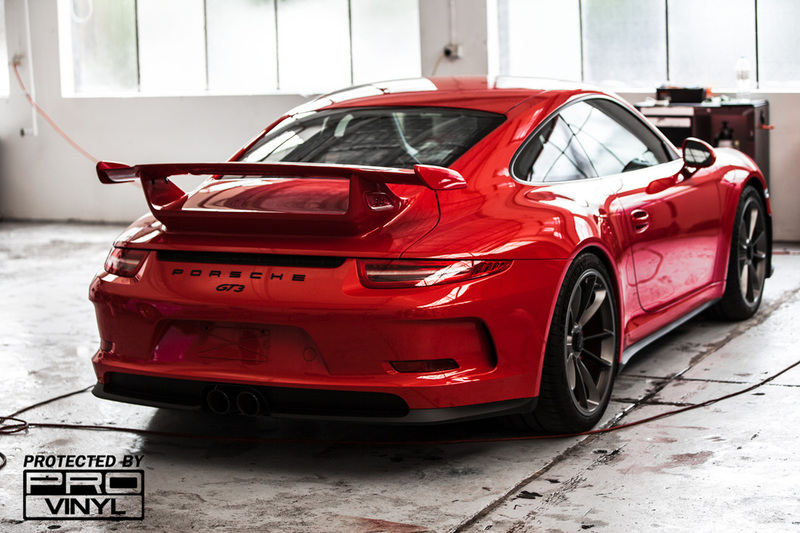 RS fully wrapped in car paint protection film. It is clearly unique car. Full front wrapped in clear bra - stone chip protection film. 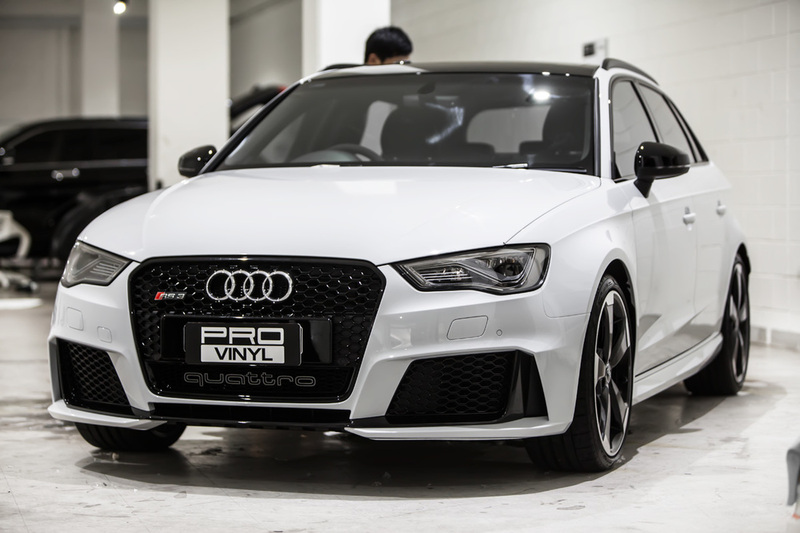 ​Full wrap on paint protective film becoming more popular now. 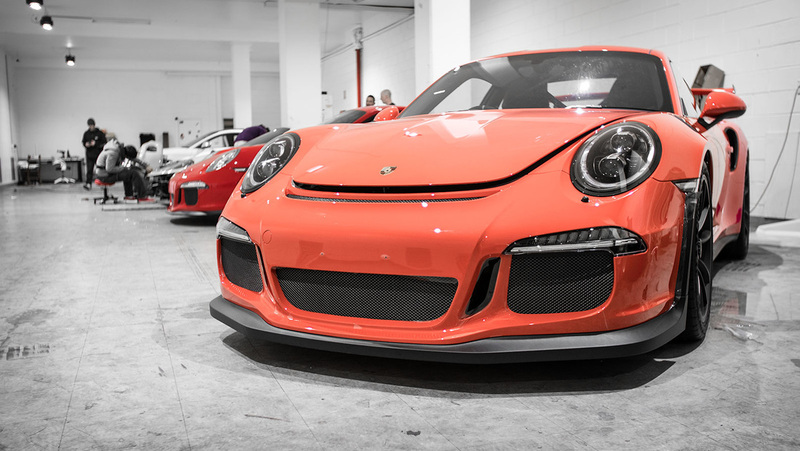 More and more people prefer to cover the whole car rather than just a front. 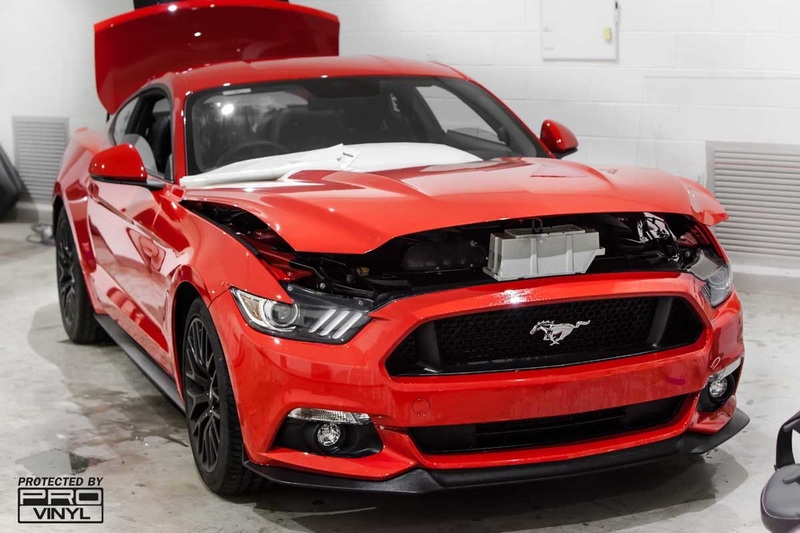 Here is a good example - absolutely new Ford Mustang 2016 in full paint protection film wrap.